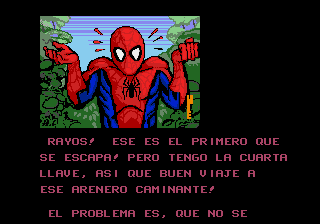 Spider-Man vs. 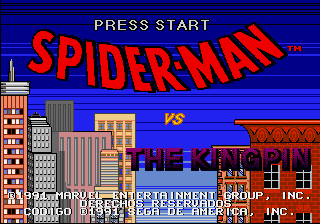 The Kingpin is an action platformer game for the Sega Genesis. 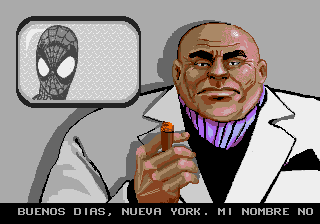 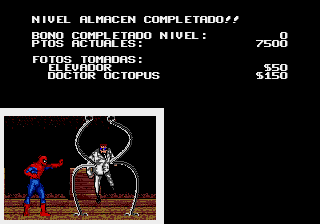 Spanish translation for “Spider-Man vs. 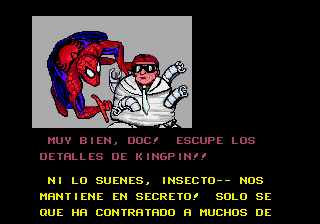 The Kingpin” for the Sega Genesis/Mega Drive.